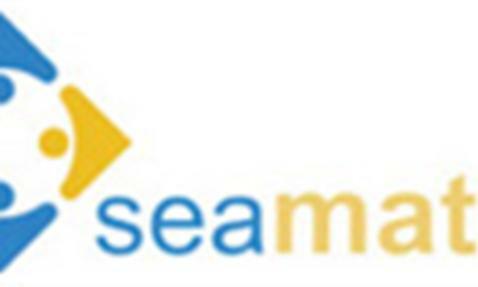 Seamatch Asia is one of the leading providers of recruitment, talent management and outsourcing services since 1999. With the network in Asia, we seek to ensure our clients achieve better organizational performance by recruiting, assessing and engaging the best talents for their businesses. To apply for jobs, please quote current and expected salary and send your CV to jobs@seamatchasia.com .